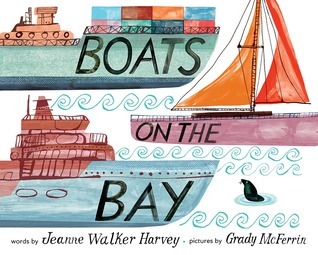 The author of this book is from Sausalito and despite the fact that the illustrator is from Los Angeles, he definitely captured the warmth and the spirit of the Bay area of California in his illustrations. I don't think I've heard of this book getting any Caldecott buzz so if it's not, allow me to start buzzing this one in your ear. “But war had followed me. A heartbreaking but ultimately hopeful story about what it means to be a child refugee. An important empathy-building experience for young children and adults alike. 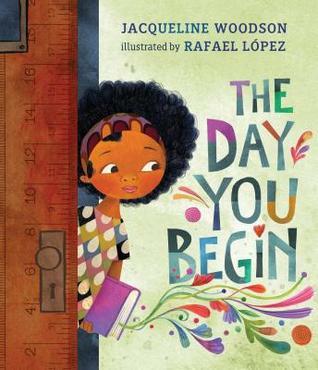 This is everything you expect a Jacqueline Woodson book to be and more. 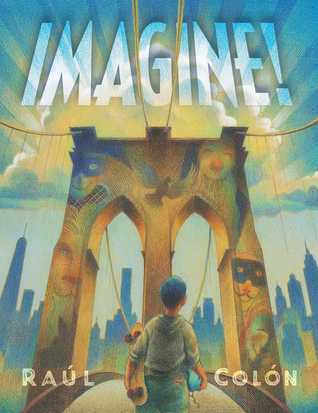 A young boy explores the Museum of Modern Art and soon finds himself so inspired that he takes some of the art subjects along with him on an adventure in the city. A beautiful and inspiring look at how inspiration follows us wherever we go. When you look at America through the lens of its immigrants, America IS great. None of this again BS. 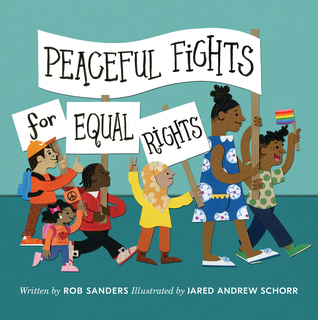 A book that honors the idea of not protecting children about the injustices of the world, but instead, educating them and planting in them a sense of equality and justice. 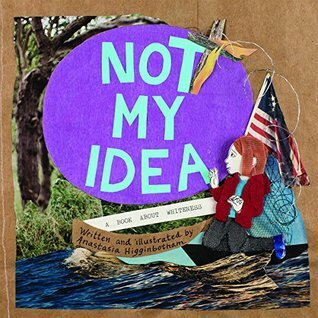 Powerful, spare text combined with equally powerful images make a beautiful primer on activism for children. Imagine! looks like a beautiful book. The Day War Came is on my radar, but I haven't been able to get a copy of it yet. I hope to read it soon. Definitely adding Imagine and Not My Idea to my wishlist. 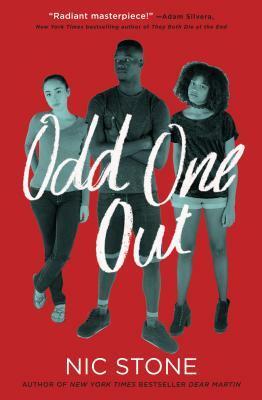 And I'm looking forward to hearing your review on Odd One Out -- sounds wonderful, so imagine I'll be hunting this one down soon. Have a wonderful reading week, Beth! I have We Should All Be Feminists on hold, loved The Day War Came for its substance, though it is very sad. 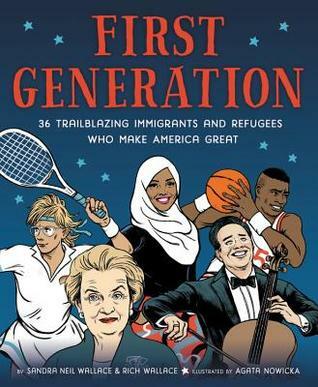 I'd like to read First Generation & it's on my list, hoping someday! Thanks for all the good books, Beth. 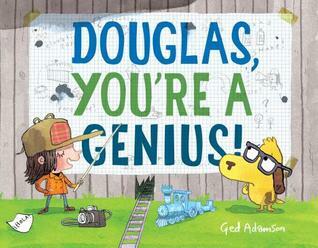 So many great picture books this week, with great illustrations and powerful messages, thanks for the post. I will also look forward to seeing what you think of Rabbit and Robot. I CANNOT wait to read Nic's newest! I am so glad to hear that you can't put it down! 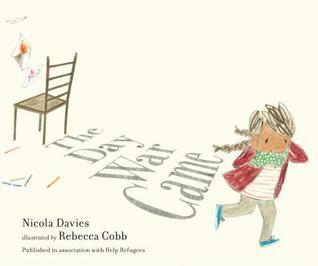 The Day the War Came is one that I really want to read--I'll have to find it. 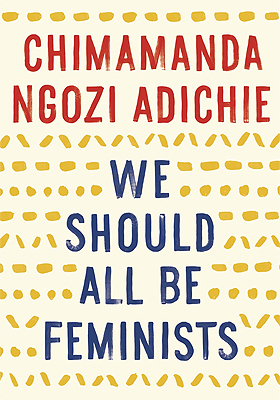 I should probably read We Should All Be Feminists, but I find that I am definitely a second-wave feminist and I have some problems with the approach of the fourth wave. Still, I should read it to help with my bearings on current thought!